When you go to buy any used motorcycle from an individual, its always a good idea to look around the owners garage. You can tell a lot about the vehicle by the garage it was kept in. If there are lots of tools lined up in order on a clean work table, chances are the motorcycle you are going to buy is in the same order. If you learn that the seller is an aerospace engineer, with a degree in everything, chances are the bike is going to be sorted. When the owner hands you a thick folder documenting every nut and bolt, hand him the cash with a smile. 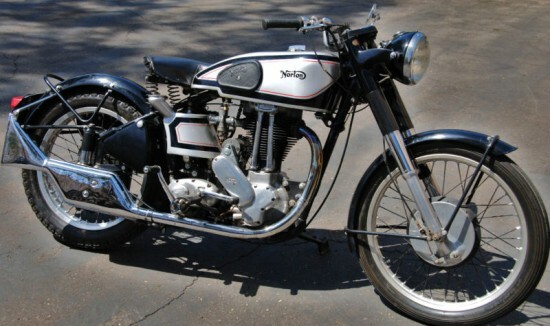 Lets hope this is true if you buy this 1948 Norton ES2 from the guy who bought it from the original owner. 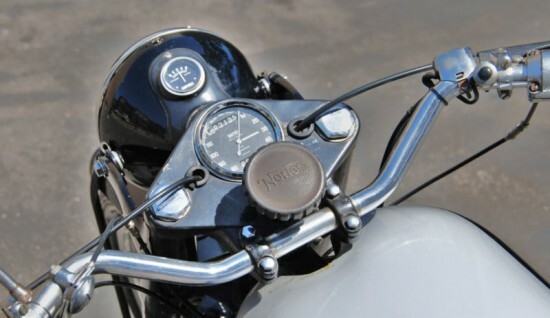 1948 Norton ES2 Special for Sale. This specific bike was built in Western Australia by Bill Young who was factory trained in Birmingham, England. During the 1950’s. Bill was known as “Mr. Norton”, he was a Norton Factory Trials Rider. This bike was built, maintained, and ridden by him as a personal motorcycle. His wife sold the bike in 1991 after his death. in 1998, the bike was imported into the United States. 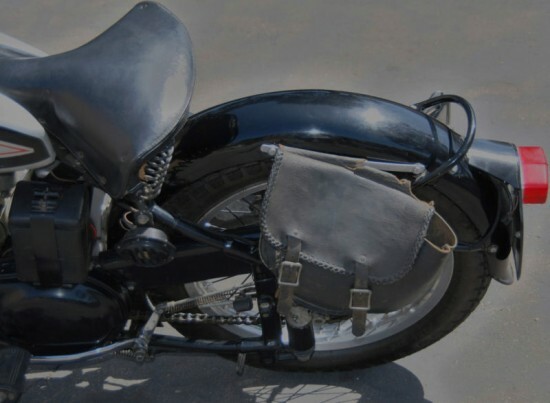 There is a large folder documenting the provenance of this bike including letters from Mr. Young’s friends and family that will go to the buyer of a successful auction. The heritage is documented through correspondence as follows: C.W. Lawson of Australia (Bill Young’s best friend) purchased the bike from Bill Young’s son-in-law, Ross Lowe in 1991 after Mr. Young’s death. Rusty Geller then purchased the bike and imported it to the US in 1998. Mr. Geller sold the bike to Mr. Culberson in 2003, and I purchased it from him in 2011. The bike has been kept in a temperature controlled environment in my museum since I bought it. The bikes original owner’s name doesn’t mean anything to me, but a quick search shows that this bike was sold through another non auction site in 2011, which the seller links. Same description with other pictures but nothing really about the original seller. 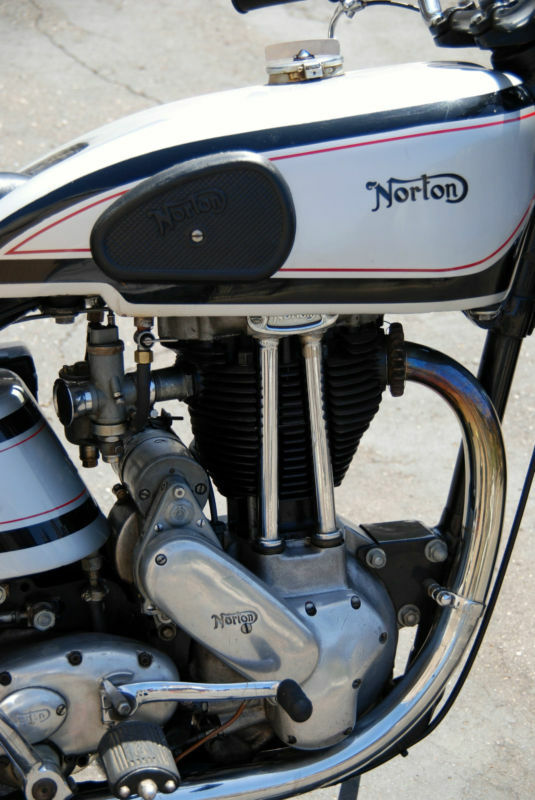 I have heard of Norton ES2 from down under visiting vintage races here in the states and blowing the doors off better machines. Those owners then asking the ES2 owners whats inside, and only getting a smile from the visitors from Down Under. The ES2 was first rolled into the public domain in 1927 as a sporting Senior 500cc bike. 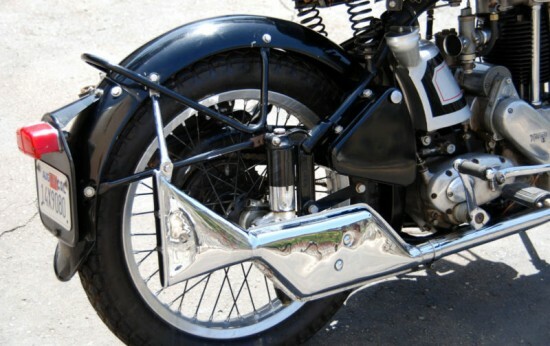 Improvements in 1947 added hydraulic telescopic front forks and “race” developed rear plunger suspension. This rear suspension has been known as a Gardengate rear since the springs acted more like a gate which would swing left and right. Not the best action when trying to track around a tight turn. Next story Project or turn key Ducati Single?